Buying a house is a difficult task in today’s real estate scenario. However, once a person makes up his mind on buying a house, considering all the limitations he has, opting for a new home seems more tedious. The loan process, paperwork and delayed date of possession could be a few reasons that one decides to go for a resale flat instead. Sure, first sale transactions do come with its own perks and facilities. People mostly choose a resale flat for a hassle free and quick transaction. But with a second or third sale flat could come with a major share of problems that one might not take into account. 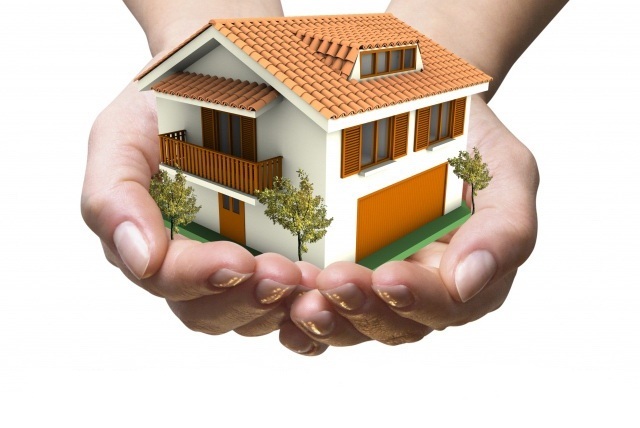 Let us find out some problems encountered by home seekers in a resale transaction. Unlike new home, a buyer has no rights until the housing society officially admits him as a member and adds his name on the share certificate. Also, if the seller fails to submit all the necessary documents to the society committee, it has the right to decline to add a new member replacing any existing one in their record. In resale transactions, the buyer is unaware of any problems intentionally created by the seller. As we know until the society doesn’t add any new member, he doesn’t even have the right to lodge a complaint regarding any discrepancies. And since the sellers tend to vanish in thin air once they receive the full payment or are settled some place else, they don’t co-operate with any proceedings that would be time-consuming for them. This could come as a shocker. But many a times, a buyer is slapped with unpaid maintenance charges along with interest payable that weren’t cleared by the seller. The new member has to shell out a few lakhs within a month after taking possession. If only he had an idea about it earlier, he could have adjusted it with the seller. Or it could be possible that society is already taking a legal action against the seller for unpaid maintenance charges, due to which he cannot sell the flat. Many naïve buyers fall prey to the seller’s demands of paying the money first and later on it is revealed that the property is already mortgaged to a bank or financial institution and a substantial part of the loan repayment is still pending. Usually, the seller repays the loan with the amount given by the buyer. But there are cases where the seller is unable to prepay the loan or expedite the process of transferring the loan to him. Also, there are cases of fraud where the flat is sold to multiple people or mortgaged to several institutions using forged documents.